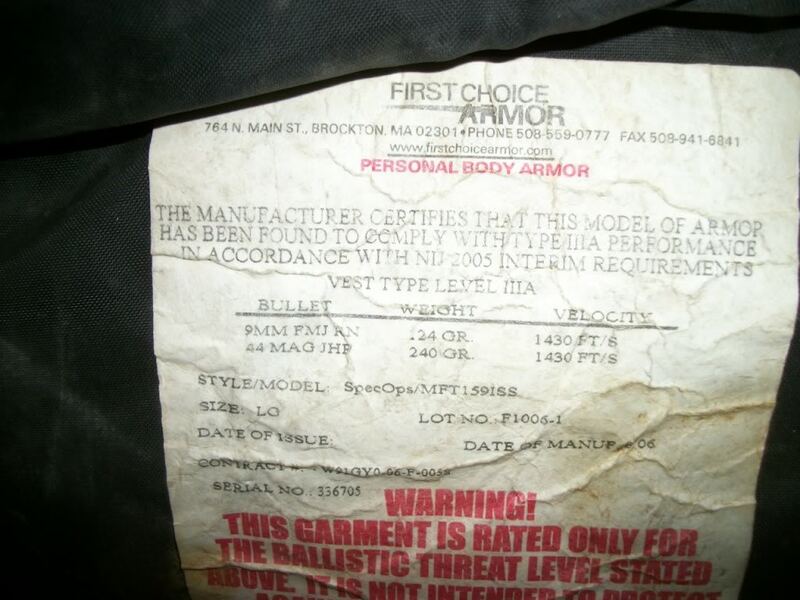 Got this from a US Army Captain. 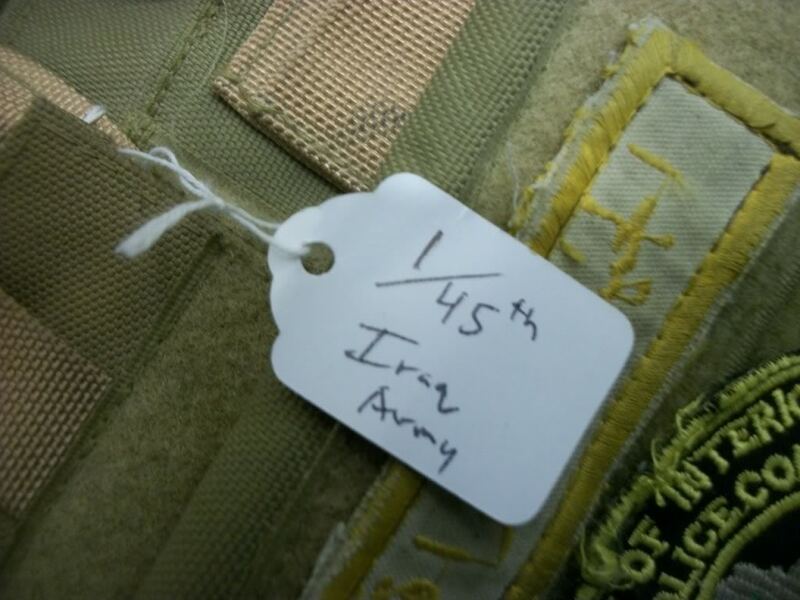 His counterpart in Iraq traded him this. 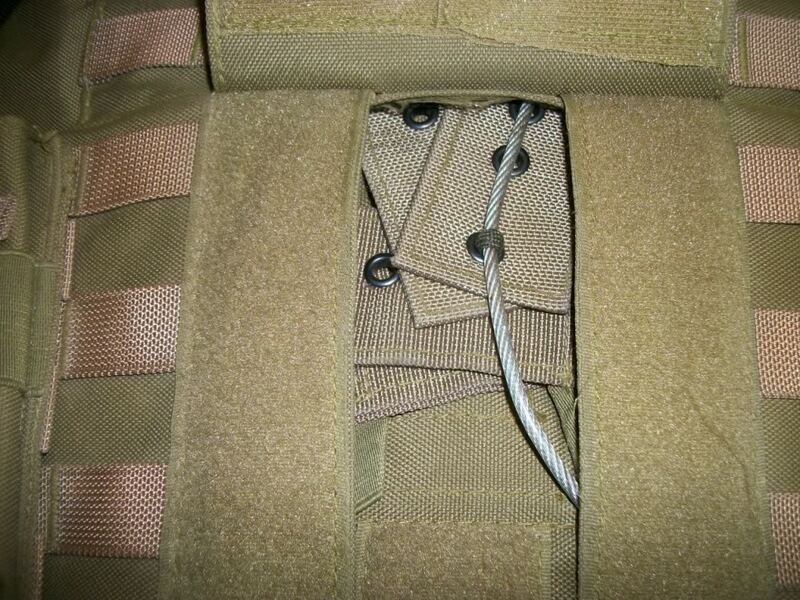 Has soft inserts. 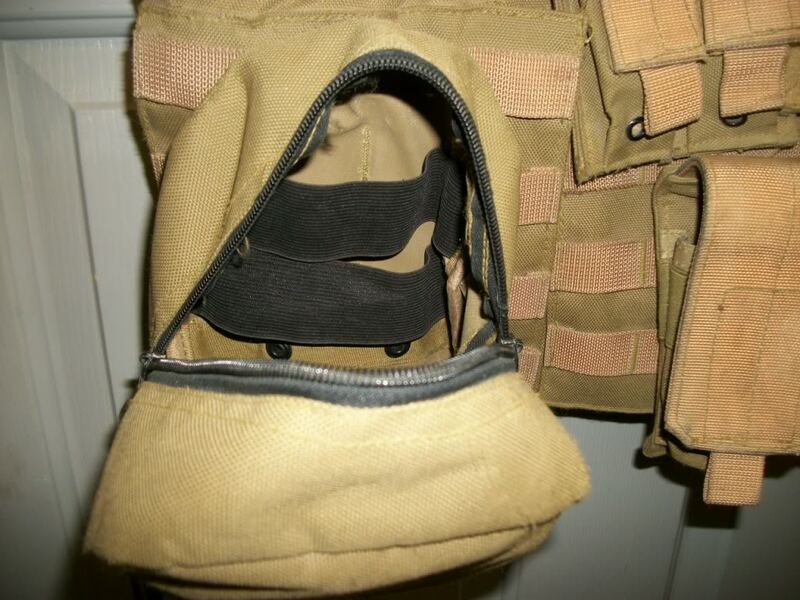 The carrier is either a Chinese or locally made knock off of the Eagle Ind. MarCIRAS. 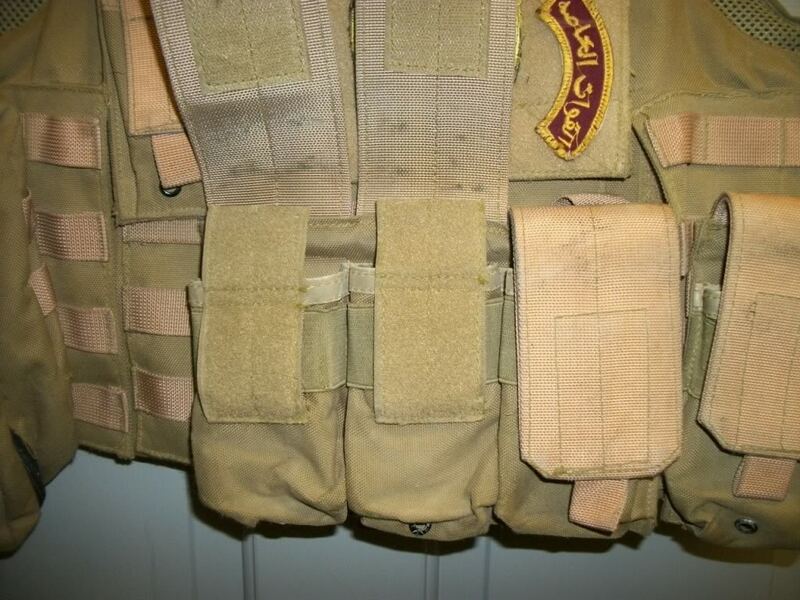 I'm trying to be diplomatic here.... but lets just say i've seen very similar "knock off" vests and gear being issued and used to other Iraqi "Special" units, and lets just say it's a matter of what Civilian Security Contracting company wins the training and admin contracts that gauges the quality of kit that fills the Q stores of these types of units. 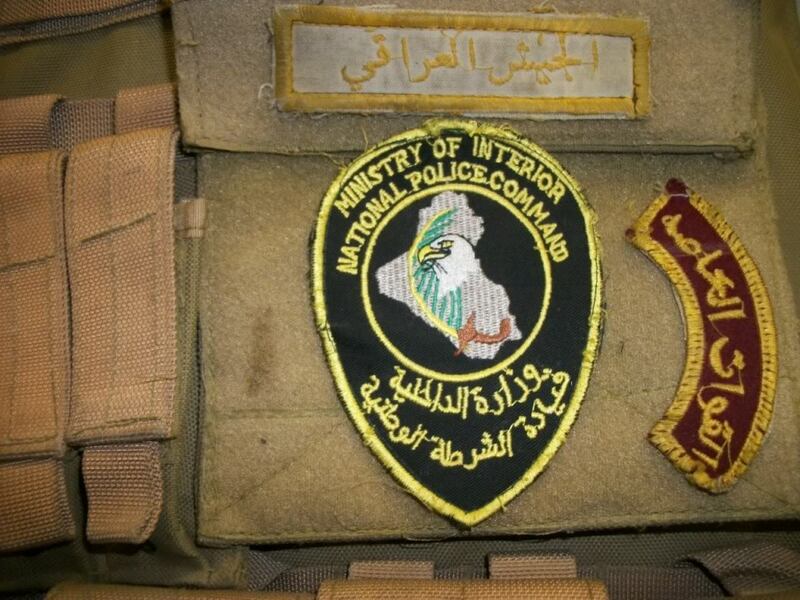 So Iraqis usually use knock-off gear because of their budget? More to do with the US company who have won the contract to fit out, train and or mentor those Iraqi units mate. 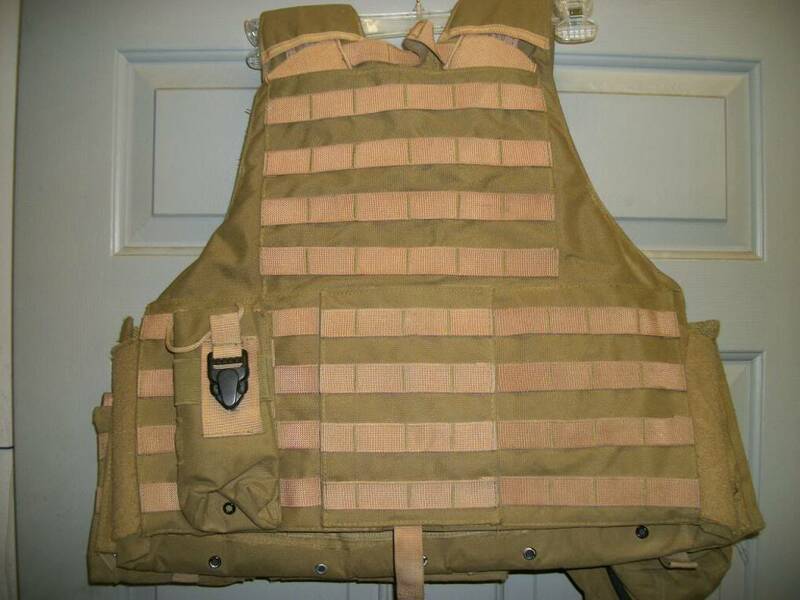 The Soft armor is obviously up to spec but i think you'll find the vest itself is of Chinese origin, sold complete with those specific pouches as a package deal aimed for the airsoft market. 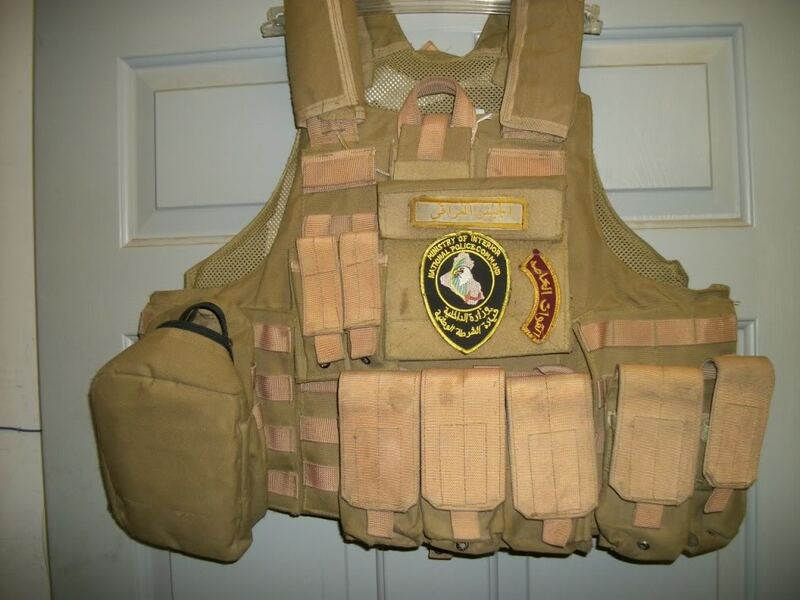 If they needed XYZ quickly and under budget some comanies will buy bulk substandard kit from where ever they can get it. Because the Iraqi guys don't know better most of the contracting companies get away with it. After saying all of that it is just an observation i've made in the past and it can explain why cirtain bits of kit get to cirtain places. But it's still a great piece and obviously been there and done that, enjoy it!